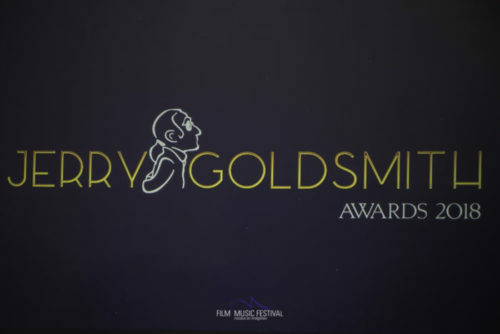 I’m honored to have received a Jerry Goldsmith Award for Best Song alongside my superlative multi-hyphenate co-writer Anna Bulbrook for our song Whiteout! A giant thank you to director Cambria Matlow who asked us to write the song for the WOODSRIDER trailer based on her beautiful film. Whiteout is available now exclusively on Bandcamp (and don’t miss Anna’s stunning fiddle playing on The Woodrider from the documentary score).